Joseph Scotto is Vice President of Human Resources and Administration for HCMC Legal, Inc. He leads all human resources functions, which include employee engagement, company culture, talent acquisition, performance management, business process improvements, and learning and development. Joseph is dedicated to aligning the human resources strategy with the company’s objectives and positioning the company for continued growth and operational success. 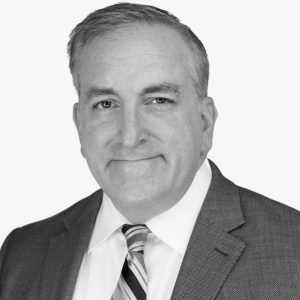 Joseph brings nearly 30 years of human resources experience, which includes companies such as Monster Worldwide, Merrill Corporation, and DTI. He completed the Senior Professional in Human Resources (SPHR) certification from the Human Resource Certification Institute (HRCI) and the Senior Certified Professional (SHRM-SCP) certification from the Society for Human Resource Management (SHRM).